Simposi makes it easy to get out and socialize by finding people who want to go out, do the same things you want to do, when you want to do them. Simply create an account, tell us who you want to meet and let the invites come to you. Accounts are simple and entirely private, we don't share your personal information with anyone. 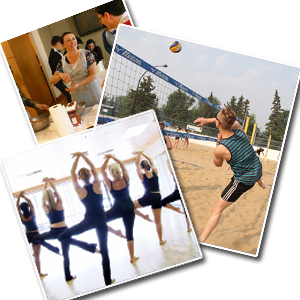 Meet men or women of any age or income through activities and events you are interested in. Simposi automatically generates events and matches you with people who want to do the same things. Check-in, locate your social group and make new friends! 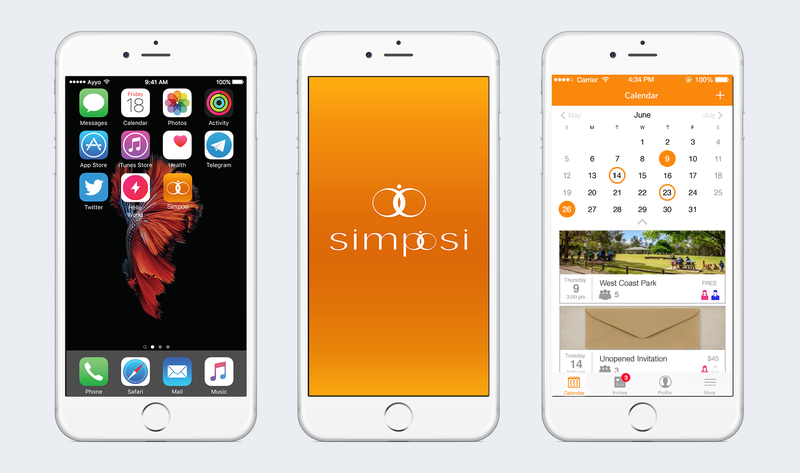 Simposi makes it easy to meet new people and make new friends. Set your preferences for the types of people you want to meet by selecting gender and setting age & income ranges. If your preferences change, no problem - you can adjust them as often as you like. 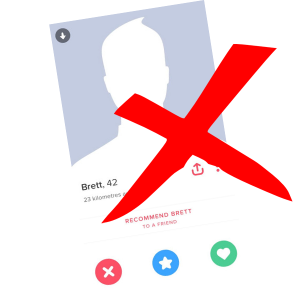 Let's admit it, dating-style apps & profile viewing just doesn't work for making new friends. Why spend hours a day trying to make new friends online when you can download an app that gets you out to meet people! Join flipside of social networking, with a social profile that is entirely private and dedicated to the task of matching you with other users. We never share your information with anyone, we leave that entirely up to you. You have to meet someone a few times before you can truly be friends. Simposi allows you to increase or decrease your odds of meeting again by rating how well you liked each other. You'll never be re-matched with someone you didn't like. 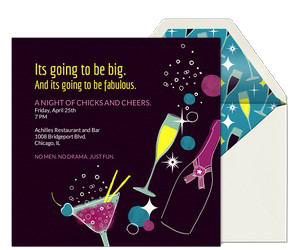 Who doesn't like to get invitations? Simposi automatically sends out invitations to anyone with preferences that match a scheduled event. Hosting your own event? You can customize them too! Choose from a variety of free Simposi templates or purchase a super custom one from our partners. At Simposi, we schedule meetups in small groups of six people or less. This increases your odds of making real friends over meeting people one-on-one. Everyone is there for the same purpose, to make new friends. And there's no established social group, which makes it easy to get the conversation started. 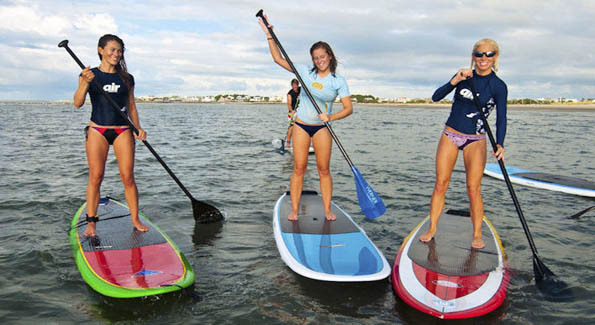 It's safer than meeting one-on-one and a lot more fun too. Who doesn't like to get invitations? Simposi automatically sends out invitations to anyone with preferences that match a scheduled event. We matched you based on what you want to do, and we know that varies day to day. 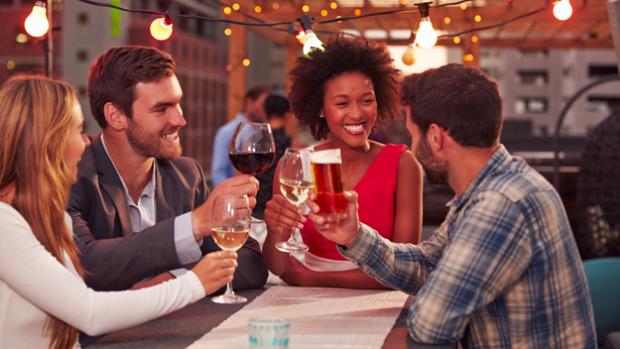 Some categories appeal to a large segment of the population, such as Food & Drink, where you're likely to meet anyone because we all like to eat! Other activities are more specific and attract only those who truly have an interest. The more refined your selections, the more specific the types of people you're going to meet. It's that simple. Fill up your social calendar today! Sign up for free to attend your first event.